Tripped breakers, broken outlets, bad switches, loss of power…, our trucks are fully equipped to repair most problems. 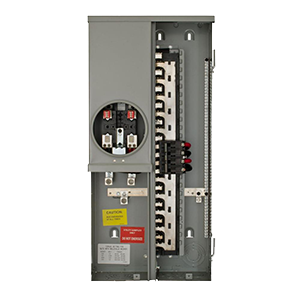 Old outdated breaks, sub panels + main electrical panels can be upgraded to current standard. 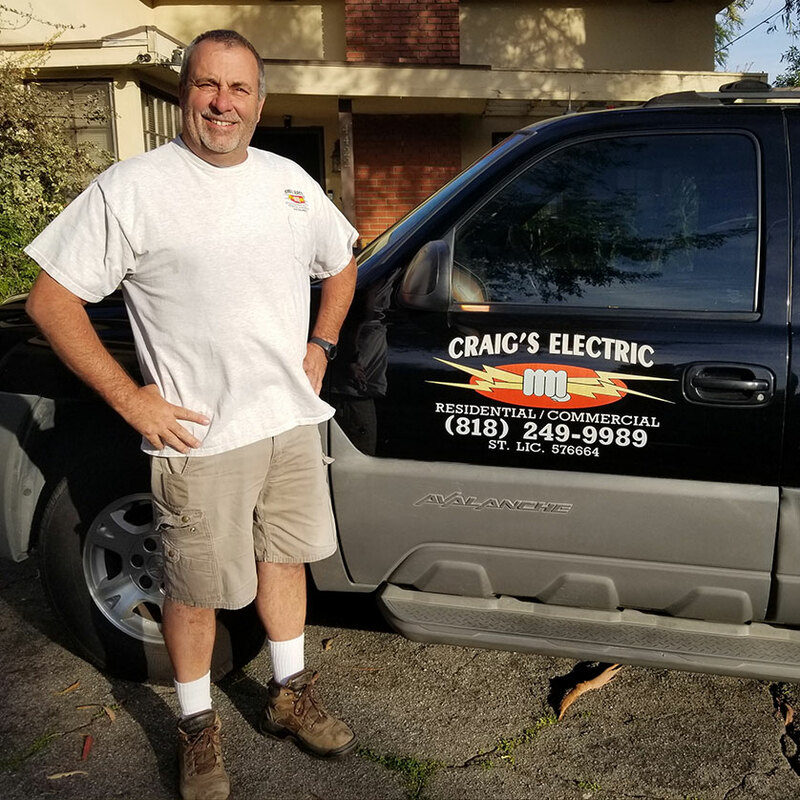 Craig has been doing electrical work in the community for over 40 years. 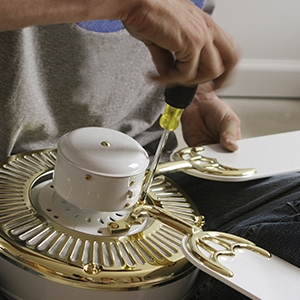 He got his start at the age of 14 when he began working summers with his neighbor who was an electrical contractor. After he completed school he went into the trade full time working his way up from Helper to Journeyman to Foreman to proud company owner. 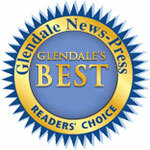 Craig’s Electric was chosen the “Finest Electrician in the Foothills” in 2013, 2014 and 2016 by readers of the Crescenta Valley Weekley as well as “Glendale’s Best Electrician” by readers of the Glendale News Press. 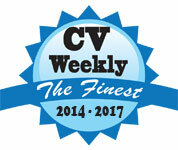 What sets Craig’s Electric apart from his competitors is that he cares about his customers. He really enjoys helping others and it shows . He has a 5 Star rating on Yelp. Craig’s Electric does both residential and commercial electrical work. Anything from service upgrades to trouble shooting. New circuits to ceiling fans. Yard lighting to recessed lighting and everything in between. 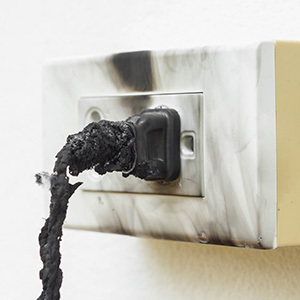 So if you’re in the need for some electrical work call a local electrician you can trust. Call Craig’s Electric. Craig’s Electric was started in 1987 and is owned and operated by local resident Craig Fisher. Craig was born and raised in Glendale and graduated from Herbert Hoover High School in 1979. He has very strong ties to the community. He resides in La Crescenta. His daughters, Ashley and Rachel, went through local schools and graduated from Crescenta Valley High School. He has coached and sponsored several youth sports teams and has been on the Board of Directors of the Crescenta Valley Chamber of Commerce for the past 20 years including serving as Treasurer for the last 19. Serving: Glendale, Burbank, Montrose, La Crescenta, La Canada, Pasadena, Monrovia, San Marino, Los Angeles, Sunland, Tujunga, San Fernando, Sun Valley, Shadow Hills, Granada Hills, Northridge, Encino, Chatsworth, Canoga Park, Atwater, Glassel Park, South Pasadena, El Monte, Van Nuys, North Hollywood, Tarzana and surrounding areas. Craig is awesome!! A really great guy, super friendly. I'm so glad Yelp helped me find him. He was able to accommodate me with my last minute appointment request, showed up on time, and he and his assistant completed the job in less than an hour. Amazing. I'm definitely calling him for future electrical work & installations. I texted Craig the problem. He told me he could get to my house in an hour. He got there on time. He finished quickly. He explained what was wrong and what I should do to prevent anything else going wrong. The price was very reasonable. He is a gentleman. I am very happy with his service and you will be too. He earned his 5 star review. 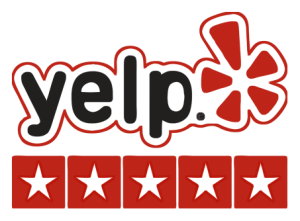 I've used Craig's Electric for the past couple of years for all my electrical needs for my house and my businesses and have been very satisfied with the work, pricing and his knowledge. I've had a hard time finding a great electrician the last few years but don't have to worry about that anymore! If I could give 10 stars to Craig's Electric, I most certainly would!! He's extremely professional and dependable. I highly recommend. So very happy to have found Craig. Thanks very much. This is the best electrician on the planet! He brought all of my grandmother's rental units up to code. And the best part is that he didn't take advantage of her like the 4 other electricians that gave her bids for the same work! Hands down the best in the business! Excellent service! Called at 8:30 pm, he returned my call right away and came to my house the next morning. He got the problem fixed right away. Appreciated the call back from my after hours message & prompt courteous service! I needed an electrician to install an outlet box in my back yard. Craig showed up when promised and did this small job in one hour at a very fair price. Honest and fair!! Highly recommended for all your electrician needs. Copyright © 2018 Craig’s Electric. All Rights Reserved.